Men's Saturday Pennants Men's Saturday Pennants Selections Team selection is done on the Monday or Tuesday of the week preceding the Saturday match. Teams and names are posted to the Men’s Pennant board in the clubhouse and are also updated on the Manning Eagles Pennants Teams webpage. 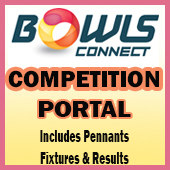 Men's Saturday Pennants Results Saturday Pennant results are available on the Monday following the match day on the Bowls WA Competitions website. 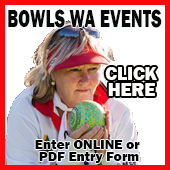 Men's Thursday Pennants Finals Men's Thursday Pennants Results Thursday Pennant results are available on the Friday following the match day on the Bowls WA Competitions website.